Join our dynamic event staffing team and take part in exclusive event experiences at award-winning venues, VIP private functions, glamorous charity galas and so much more! What position(s) are you applying to? When is the earliest you can start working? What location(s) are you willing to work in?Keep in mind we work in venues & events all over the GTA and beyond. Faur Event Staffing is one of the largest event staffing firms in the GTA. We work with exclusive boutique catering companies, privately hosted parties as well as the largest event venues and convention centers throughout the GTA. Our proactive approach to hospitality extends to our valued team members. As part of our crew you’ll not only join a fast-paced exciting work environment but you’ll also enjoy top level service from our management team. Organized schedules, flexible shifts, fair pay, clear communication and transparency are the cornerstones to our comprehensive approach to hospitality, both for our valued guests as well as our hard-working team members. We offer highly flexible shift scheduling at locations throughout the GTA (and beyond). Looking for full time-work to expand your career in top-level hospitality? We offer full-time hours allowing you to work and gain experience working with top-rated caterers, luxury hotels and award-winning venues. 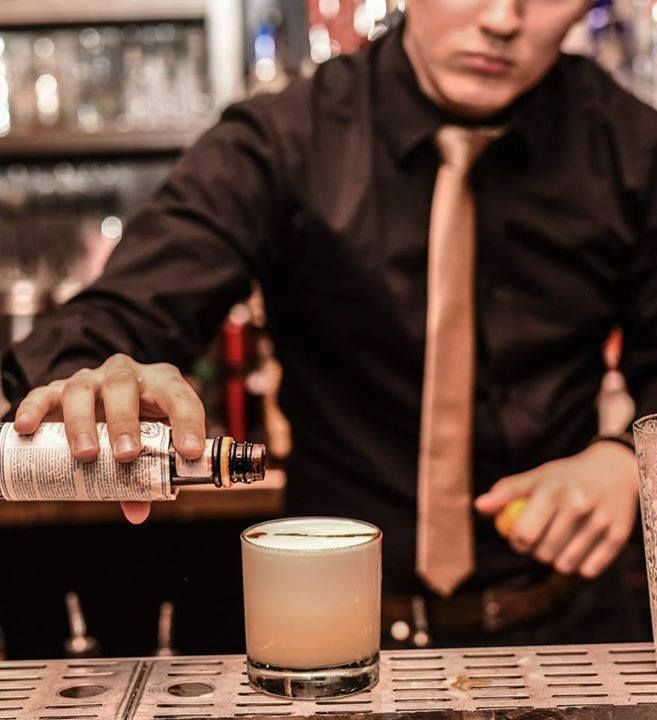 Looking for a part-time gig as a bartender/server? Work weekends and attend classes/work during the week, we offer plenty of flexibility in managing your busy schedule. We have immediate openings for part-time Event Bartenders. You will be offered shifts throughout the week from our easy-to-use free phone/web application. You have full flexibility to pick up only the shifts you want. We offer both morning and evening shifts on both weekdays and weekends. Steady and constant work – we offer as many shifts as you are willing to take every week! Fully setting up and tearing down the bar including cleaning all surfaces, tools, etc. We have immediate openings for part-time & full-time Event Servers. We have immediate openings for part-time Catering Event Servers. Only qualified & selected applicants will be contacted.